Should You Invest In SEO Or Social Media For Your New Business? Understanding where to invest when it comes to your new business is important. Marketing your new start-up is going to be key to its overall success, but you must first have a clear understanding of the benefits of the channels that you are looking to invest in. Here, we’re taking a closer look at two of the most popular marketing options for new business – SEO and social media. SEO is short for search engine optimisation and refers to the organic listings on search engine results pages. Businesses will target specific keywords relevant to their business and what their customers are searching for, in order to capture a larger proportion of the market share than their competitors. SEO is no longer just relevant, but it is imperative for a great number of businesses – including start-ups. 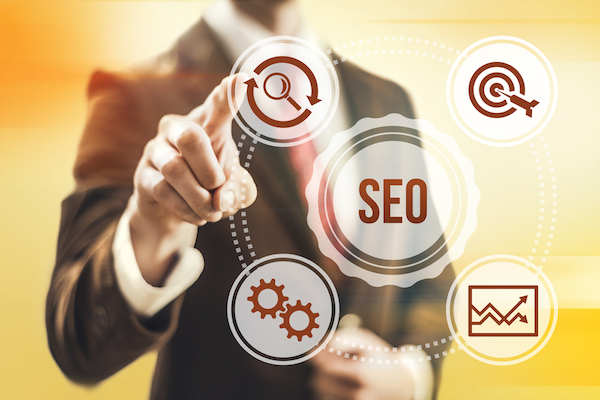 The best way to get the most out of SEO practices is by opting for an experienced agency – such as Essex SEO – who can offer an integrated approach to help you get the most out of your new business. SEO integrates a range of technical techniques which can take care of your site’s backend, off page techniques which can help to build your site’s overall authority in the eyes of Google, and on page techniques which can help to bolster your site’s positions. The rise of social media is becoming well-documented, with a large proportion of businesses focusing their efforts on social media marketing as opposed to any other channel. Social media marketing is one of the most flexible forms of digital marketing, offering access to a broad audience. With the likes of Facebook and Instagram also being so intertwined, it is easier than ever to access an audience that is suited to your products and services. One of the main reasons for this new form of audience targeting, is a result of businesses wanting to influence customers earlier on in their buying journey. More people than ever before are turning to social media to research before purchasing a product or investing in a service, meaning you are able to better target your audience before they are even looking to buy from you, to better influence their decisions. Paid social media is also highly effective, allowing businesses to better segment their target audience and create a main focal point for each product or service on offer, and for many channels, paid social media management is the only way for your business to generate exposure. When it comes to marketing your start-up, it is likely that budget is going to be your biggest consideration. While you may be able to perform basic SEO and social media marketing in-house, if you want to benefit from the knowledge of professionals, then you may need to turn to the services of an agency. Further to this, your target market is going to be a key consideration when it comes to choosing between SEO and social media. If you are a very visual clothing brand, then social media platforms such as Facebook, Instagram and Pinterest could be the ideal choice for you. If your target market is a much older demographic, or the services you provide are much more regimented (i.e. if you’re a law firm or an insurance company), then SEO may be the better option for you.